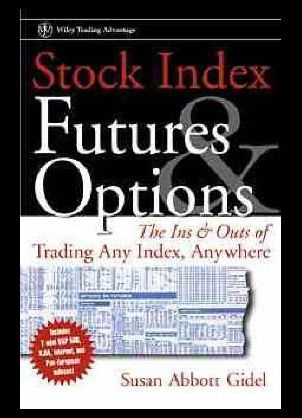 Stock index futures and options: The ins and outs of trading index, anywhere from Wiley trading and award winning author Susan Abbot Gidel is an all new publication detailing how indexes work. 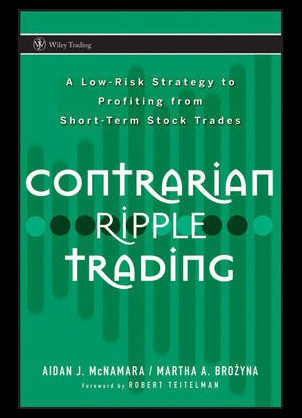 Susan aims within this new book to detail what the intrinsic values are of trading the futures and options markets. 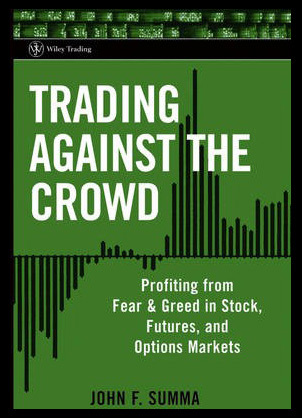 Trading against the crowd: Profiting from fear and greed in stock, futures and options markets from Wiley trading and written by John F Summa is one of the publications of the year. The books sees efficient market theorists predict and speculate random markets whilst explaining how popular guages of crowd psychology. 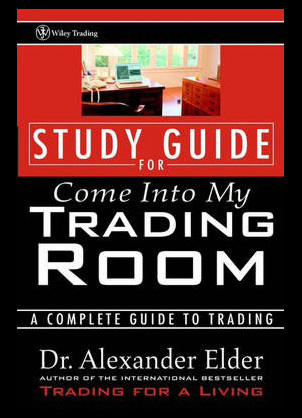 Come into my trading room: Study guide: A complete guide to trading from Wiley trading and renowned author Alexander Elder is the complete study guide for those wish to enter the world of trading. 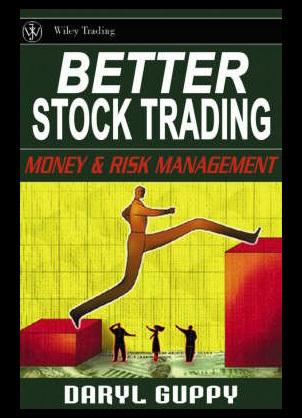 This all new and popular trading bible walks you through all the factors and pitfalls that occur within the trading world and teaches you how to deal with them.